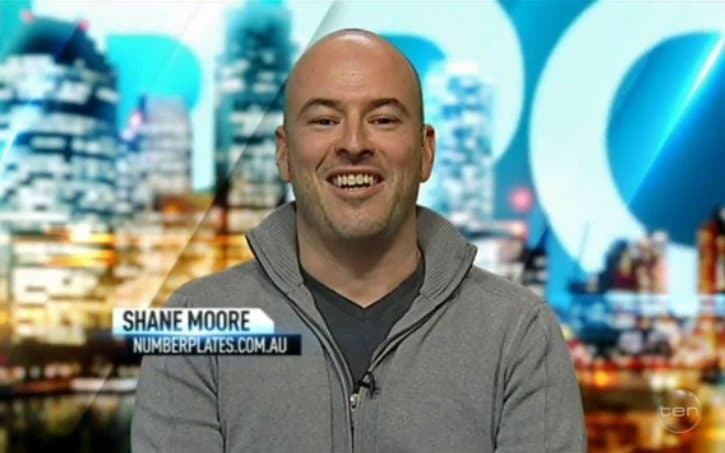 I’m Shane, the founder and managing director of Trade Risk. 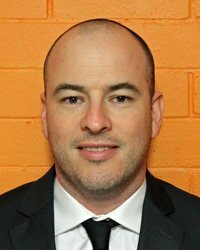 I started Trade Risk in 2010 as a one-man-band and have built it into an award-winning operation with thousands of clients throughout Australia. After a decade in financial services I saw a gap for good quality insurance advice for tradies, and importantly, delivered in a way that suited the tradie rather than the broker or adviser. That’s why we’re big on electronic communication such as phone and email, and why so many tradies comment on how easy to deal with we are. Elite Brokers – 2015, 2016, 2017 & 2018. I even used to write about the industry for Adviser Voice. You can check out some of my articles here. 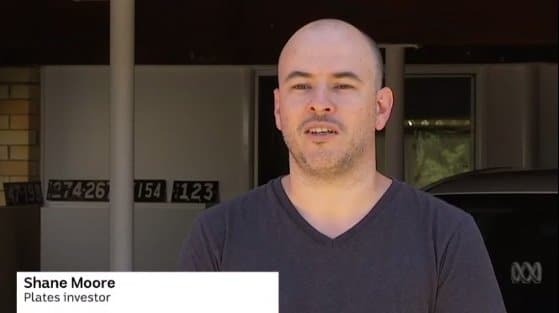 I was interviewed on The Project about a number plate auction, and also featured in a story on ABC News regarding a similar topic. 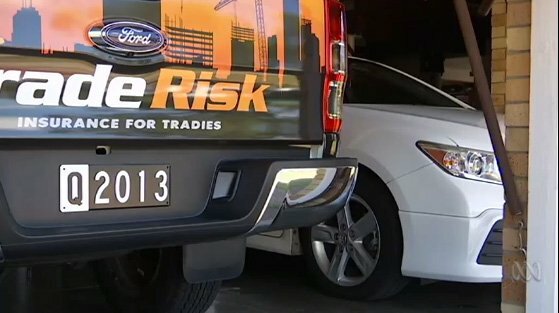 I also managed to get the Trade Risk ute on the ABC news piece, which was a nice bonus! In print, I’ve been quoted in a few different publications including the Australian Financial Review, Sydney Morning Herald, Domain and Brisbane Times talking about, you guessed it… number plates! What does that have to do with trade insurance? Nothing of course, but no one has been willing to put me on TV to talk about insurance unfortunately! I love writing about insurance and other tradie related topics, and much of the content on our website has been written by me. You can find me on LinkedIn and Flying Solo.